The phenomena of working from wherever you choose in the world has – for reasons we don’t need to explain – soared in popularity and possibility over the last few years. If the world is literally your oyster, then how do you decide where to live? It’s not simply a matter of just quality wi-fi, there are other factors to take into account including an affordable cost of living, agreeable weather, fun nightlife and interesting culture. With this in mind, did you know South Africa has been named one of the best countries for digital nomads? You didn’t? Forget scrabbling around and stressing over paperwork as residents from many countries – especially in Europe – can travel to South Africa visa free for a period of up to 90 days. If you don’t fancy extending your visa further for a small fee, South Africa is a convenient gateway to other African countries on the ‘digital nomad map’ including Mauritius, Ghana and Kenya. Is there anything worse than dodgy wifi service when you’re working on a deadline? We think not. Thankfully though, South Africa is ranked second for African countries fastest internet speed with it’s largest two cities – Johannesburg and Cape Town – home to easy to find, reliable and fast wifi. No more shouting at your despondent laptop screen… hurrah! 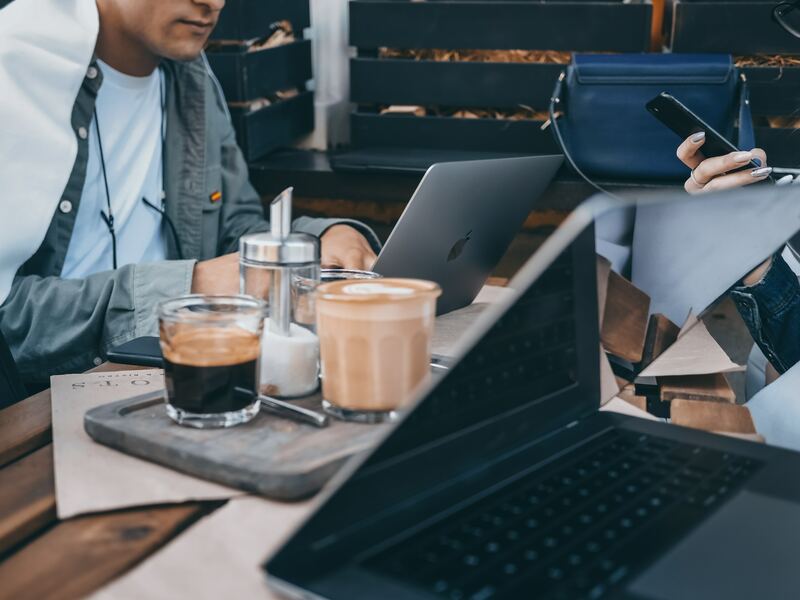 The rapid increase in digital nomads and entrepreneurs over the last few years has led to a significant rise in the number of co-working spaces in cities across South Africa. The Bureaux, which is based in Cape Town, offer workspaces with fibre optic internet, desks and meeting rooms. 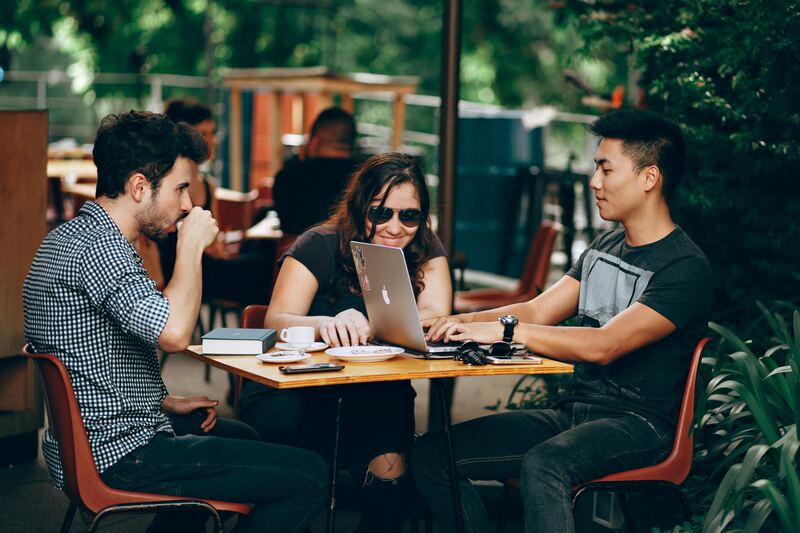 It’s the perfect place for remote workers and digital entrepreneurs to head to meet like-minded professionals who they can chat about work, life and much more. The coffee culture in South Africa is alive and kicking with coffee shops opening left, right and centre – especially here in Cape Town. 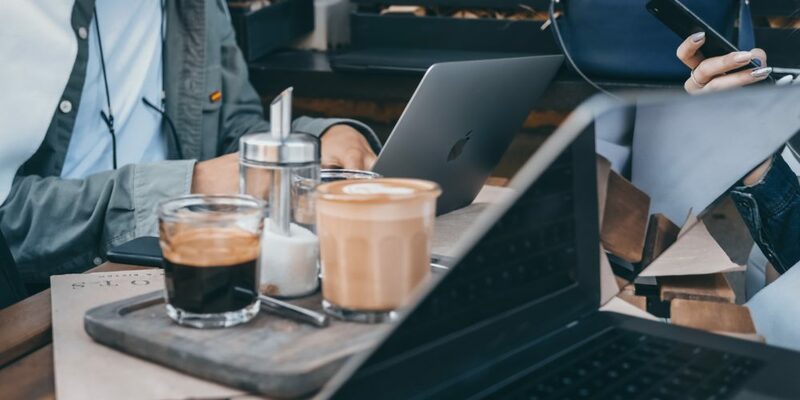 We all know an aesthetically pleasing cappuccino and free wi-fi is a winning combination for a wildly productive working day (right?) and you can truly take your pick of places to plug in. Take a look at some of our favourites in the Mother City here. All work no play is never a good idea. The digital nomad lifestyle is all about work-life balance and South Africa is one of the best countries to get this balance just right. As a renowned travel destination, we have a tonne of unique experiences on offer and countless ways to spend your precious down time. Cape Town itself is a natural playground with stunning scenery and outdoor adventures around every corner. 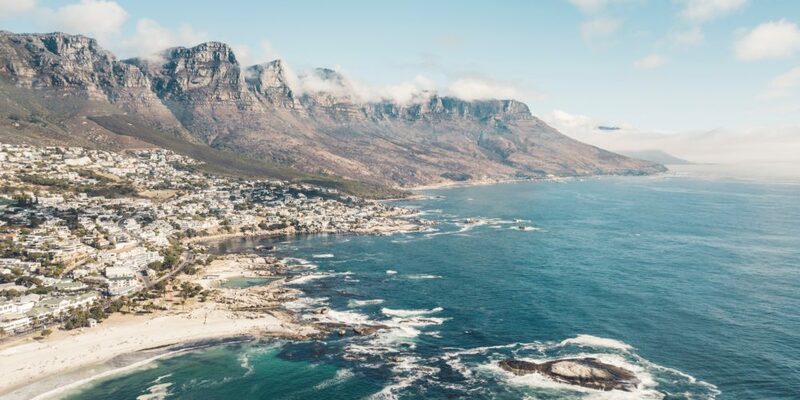 There are a whole host of things to see and do here in your down time – including hiking Table Mountain, heading to one of our beautiful beaches or exploring the city centre. Even better, many of these experiences won’t break the bank – check out these 15 free experiences you can have in the city. 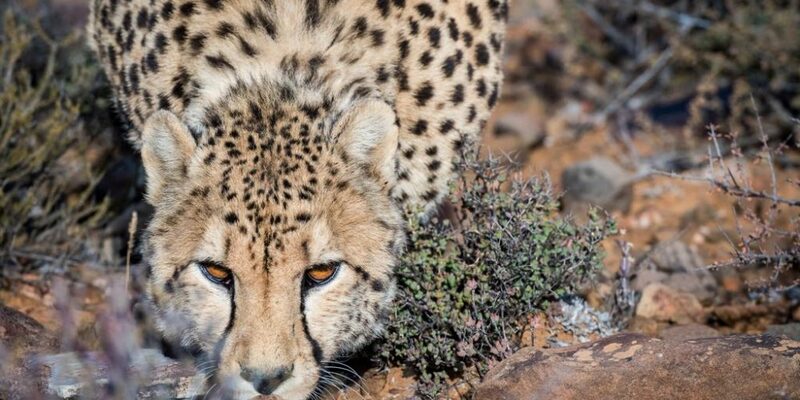 If being tied down for too long isn’t your thing, don’t worry – you can spend your weekends taking road trips across the Garden Route, exploring other cities like laid-back Durban or even heading off on safari in the famous Kruger National Park. When travelling long term, it’s super important to make sure your living costs aren’t creeping up and to stick to a budget. 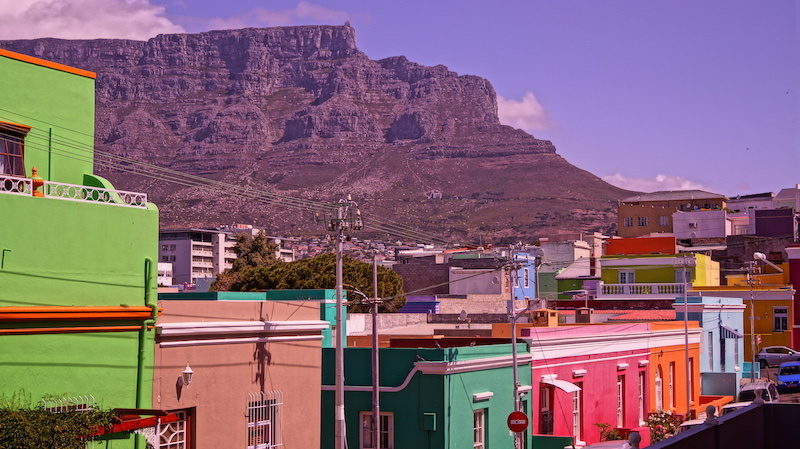 Good news – the cost of living in South Africa is super affordable for digital nomads! Did you know it’s 41% cheaper than the US? Coffee is just $1, a domestic beer is under $2 and if you fancy treating yourself to a nice meal out, you can do it totally guilty free as the bill could be less than $10 (check out some great, budget friendly places to eat near us here). Accommodation costs are also bank balance friendly with the monthly rental fee of a well located studio apartment setting you back on average between $300 and $700. 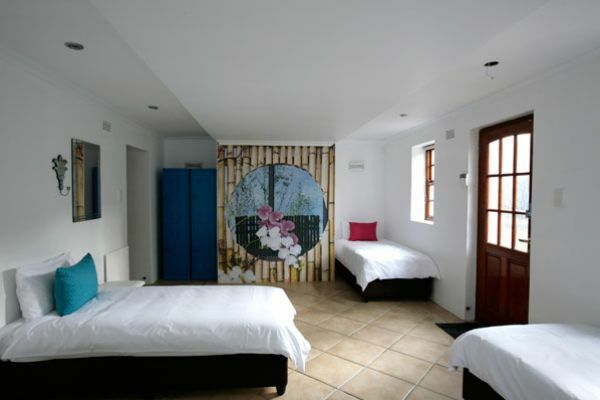 If you’re unsure of how long you will be staying and are looking for meet like-minded people, you could also check in to one of our popular dorms which start from $18. Whether you’re just starting out in the world of working remotely or are a seasoned pro, South Africa has a cost, and standard, of living that is pretty hard to beat. It is super easy to socialise and network as a digital nomad in South Africa. Our cities are home to thriving communities of digital creatives who meet up to bounce ideas off one another, get inspired and have a drink with one another. 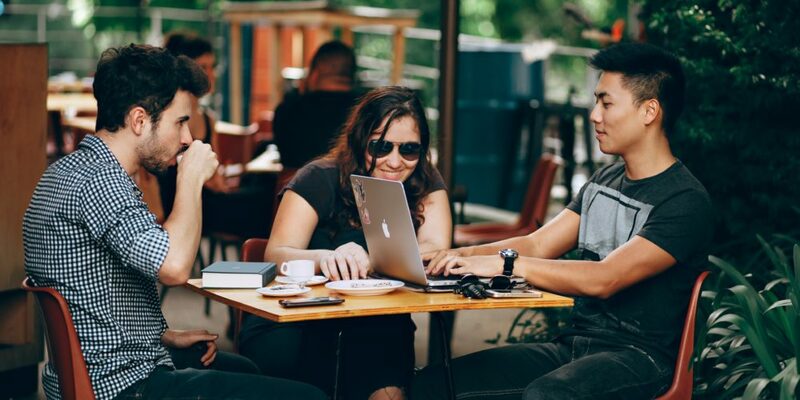 With communities such as Cape Town CoWorking Days as well as a tonne of popular of networking events, you can rest assured you’ll have ample opportunity to meet other like-minded entrepreneurs and digital nomads. Have we convinced you that South Africa is a great spot for digital nomads? If you’re tempted to book that flight (do it! ), be sure to pay us a visit while you are here – we’d love to see you! Don’t forget to book direct using the code HAPPYDAYS for 20% off – that’s your coffee budget sorted! Also, if you’re quick you could bag yourself a place on the next coworking safari with CoWorkingDays! If networking with other like-minded business people while enjoying a whole host of activities built around your working day sounds like your kind of thing, sign up here.